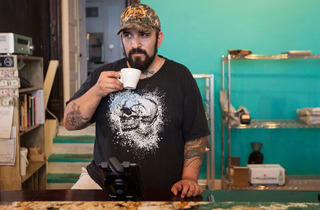 Photograph: Martha Wiliiams Jonathan Ory of Bad Wolf Coffee is a Time Out Chicago's Best Awards Critics' Pick. Jonathan Ory has one of the best resumes in Chicago: He’s worked at Schwa and Momofuku Ko in New York—and now he’s baking the best pastry around at Bad Wolf Coffee, his no-frills coffee shop. There aren’t any chairs, and everyone huddles around the register snacking on flaky kouign-amann, spicy pumpkin raisin madeleines and custardy canelés, which have a caramelized edge. 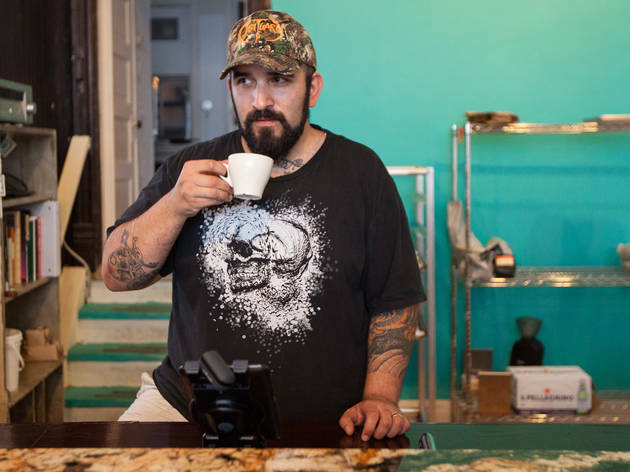 There’s no food menu, either, so order a macchiato and ask Ory what’s on the trays—he’s always behind the counter.